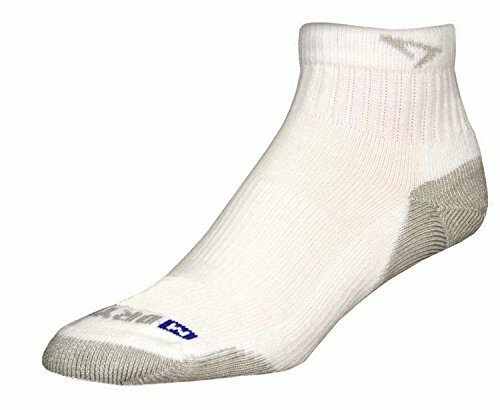 DryMax Run 1/4 Crew Low, White/Gray Socks, M 11-13, 2 Pack by Drymax at Cardio Fitness Plus. MPN: 1. Hurry! Limited time offer. Offer valid only while supplies last.